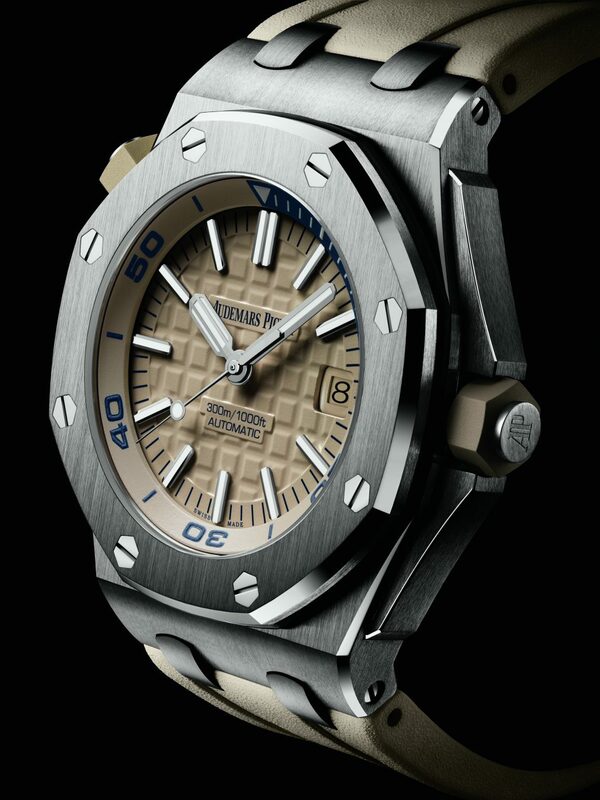 Audemars Piguet Royal Oak Offshore Diver. 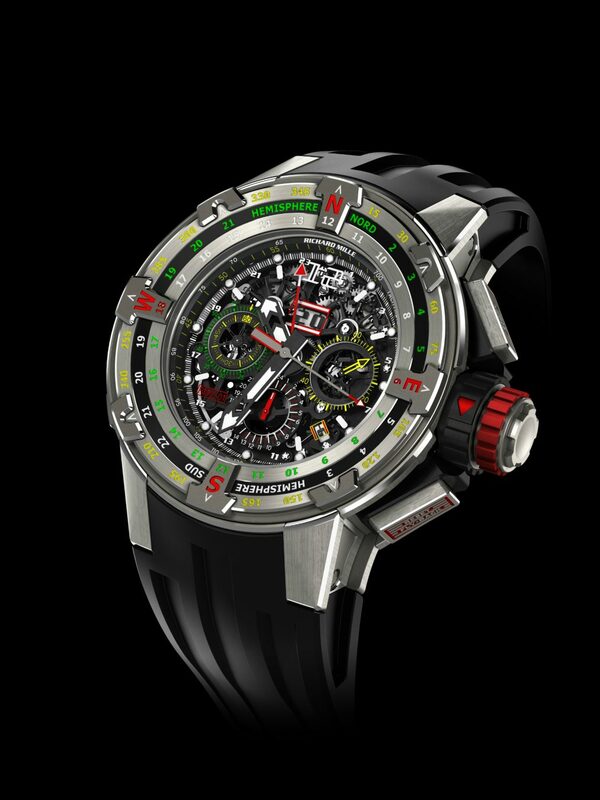 Richard Mille RM 60-01 Regatta Flyback Chronograph. There is a certain timelessness about the ocean that probably explains watchmakers’ affinity to it. 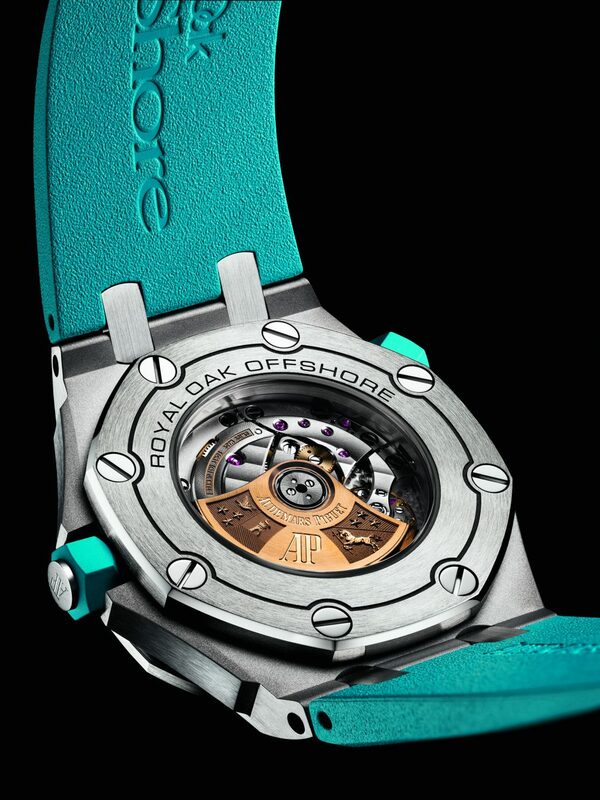 This attraction to the wide blue expanse has inspired timepieces for generations, and continues to do so to this day. 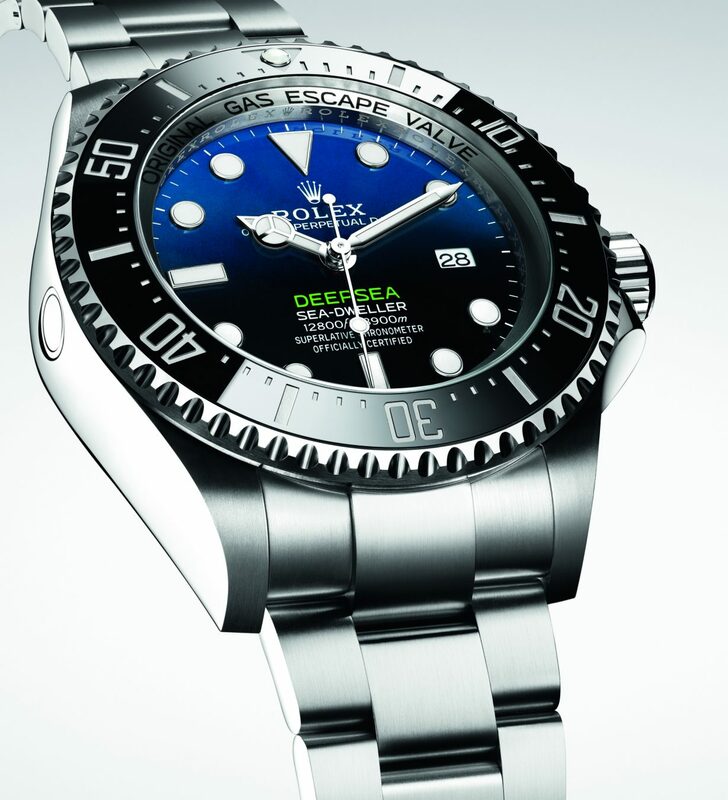 Among the ocean-themed watches released in 2018 is Rolex’s Sea-Dweller Deepsea D-Blue, an addition to its professional diver’s range. It commemorates Canadian filmmaker and diver James Cameron’s Deepsea Challenge in 2012, when he navigated a submersible device to the bottom of the Challenger Deep—the closest humans can get to the centre of the earth. The watch typifies the beauty-brawn-brains trinity by blending Rolex’s signature sleekness with a hardy construction that is waterproof up to a staggering 3,900 metres (for context, the deepest that a scuba diver has managed is just over 332 metres). 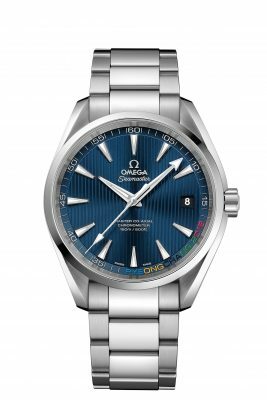 The casing is made of the super resistant in-house steel alloy Oystersteel, while the ceramic dial features a deep blue-to-black gradient that is very reminiscent of the ocean depths. 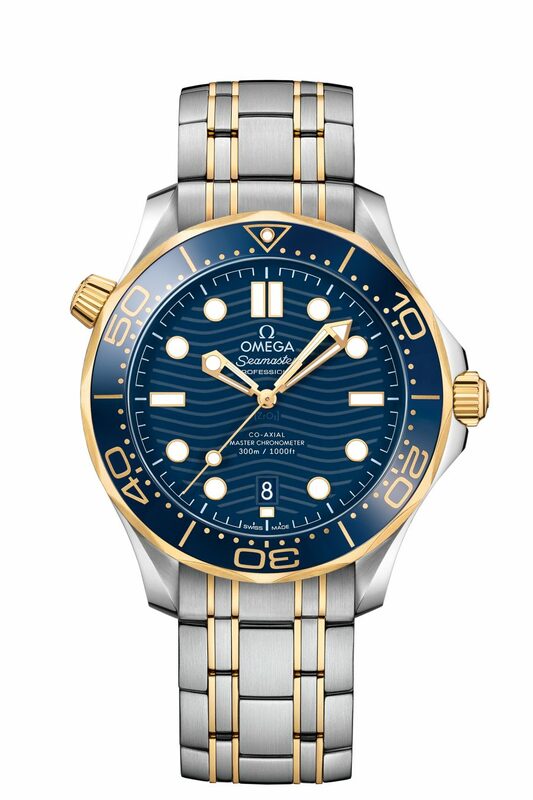 Another ultra-elegant diver’s watch is James Bond’s preferred timepiece, the Omega Seamaster. 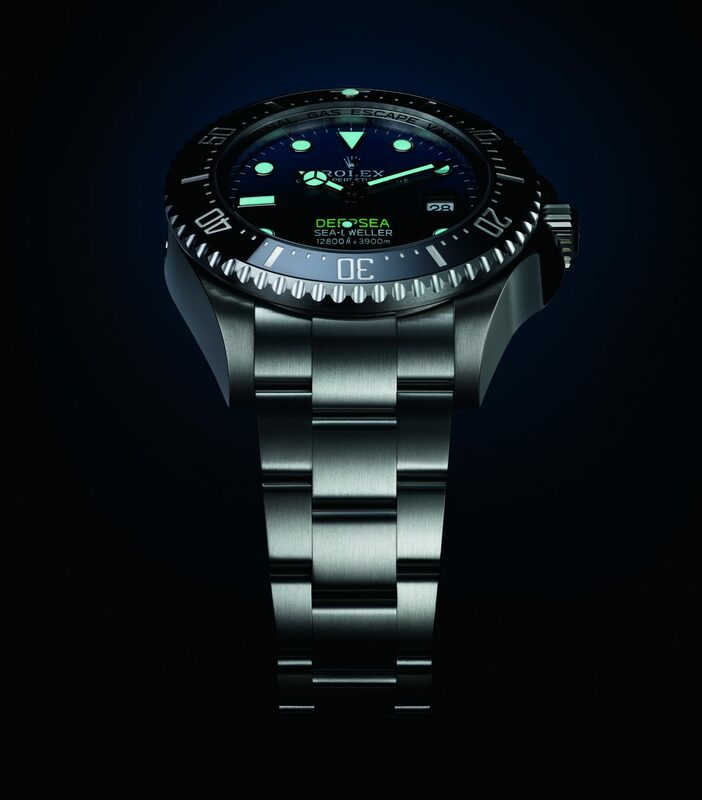 This year marks a quarter-century of the Seamaster Professional Diver 300M, and Omega released not one or three, but a whole 14 models to celebrate. Of these, eight are in stainless steel and gold, the others only steel, all with either steel or rubber straps; the polished ceramic dials are in black, blue, or PVD chrome. The signature wavy design, laser-engraved now in keeping with the times, is back. 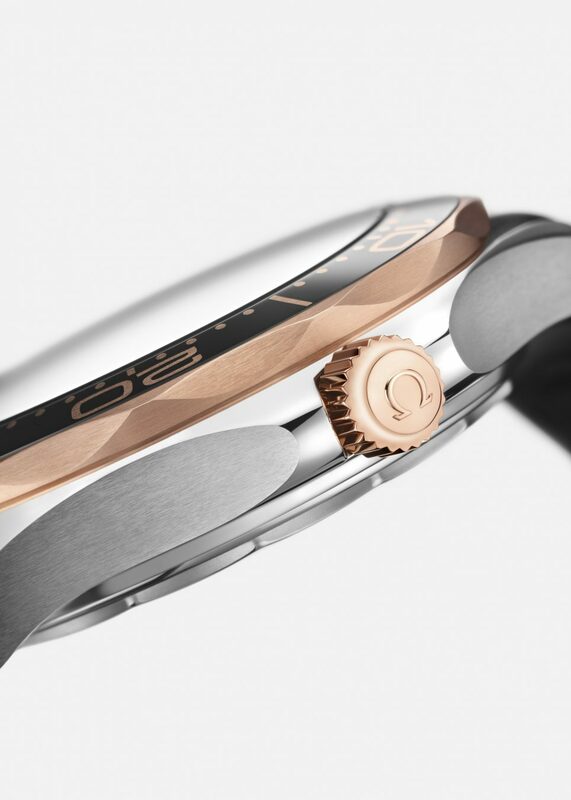 There is also a Titanium Tantalum Limited Edition, harking back to the original Seamaster Diver and highlighted with Sedna: Omega’s 18-karat rose gold alloy. For a more relaxed look, Audemars Piguet’s Royal Oak Offshore Diver is the ticket. 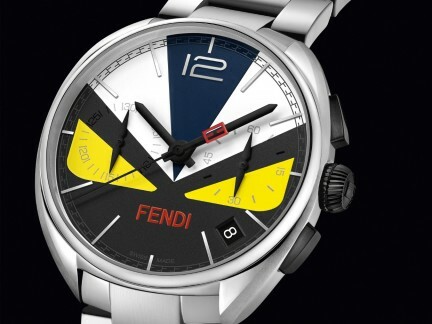 The models introduced this year come in colourful patterned dials—jaunty purple, cheerful blue, understated beige, staid khaki—with a stainless-steel case, glare-proof sapphire crystal, and screw-locked crowns with rubber covers matching the dial colour. The hour markers are in white gold, and the Royal Oak hands have a luminescent coating. If looking for something even more special, the Diver also has a stylish 18-karat pink gold model, with a titanium bezel and grey ceramic crowns. This one is a boutique exclusive, with only 300 pieces up for grabs. 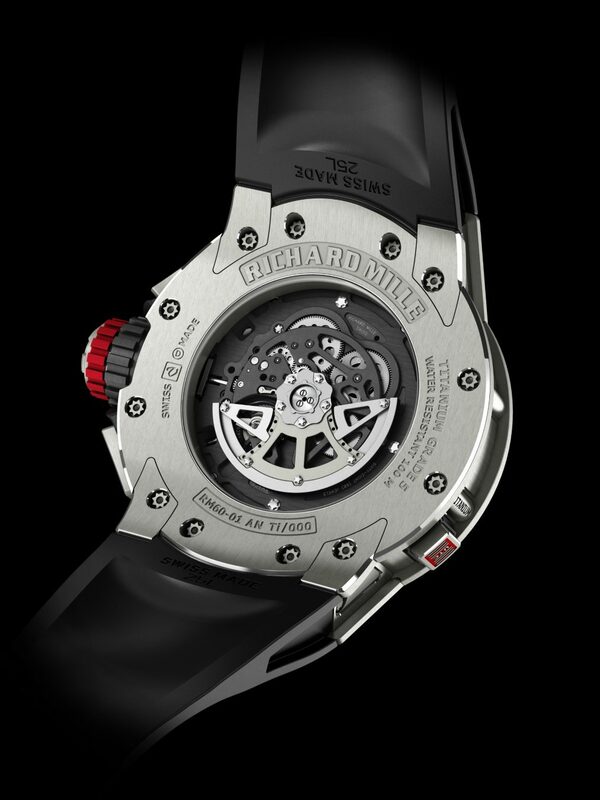 Rising to the surface now, Richard Mille’s RM 60-01 Regatta Flyback Chronograph was unveiled in honour of the Le Voile de St Barth’s sailing event in April 2018, of which the Swiss watchmaker is the title sponsor. Available in a limited edition of 50 pieces, this multi-functional accessory is made out of grade-five titanium. 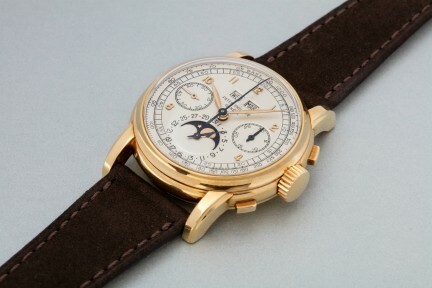 The chronograph, which can time multiple events, was originally conceived for pilots to provide speed and accuracy during navigation. The bright yellow accents and straps are the perfect companion to any Caribbean boating expedition. 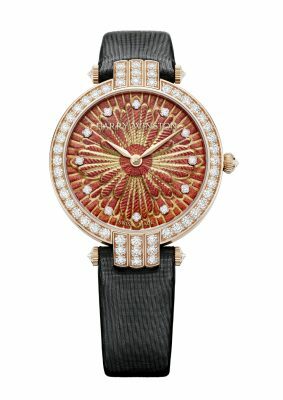 What better way to channel the ocean’s eternal appeal than with one of these beauties on the wrist?